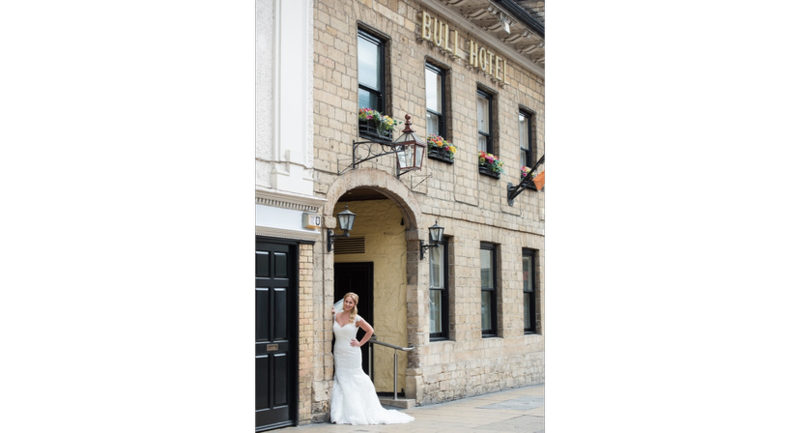 The Bull Hotel is Peterborough's premier hotel, and is the only AA recognised four star hotel in the city centre. 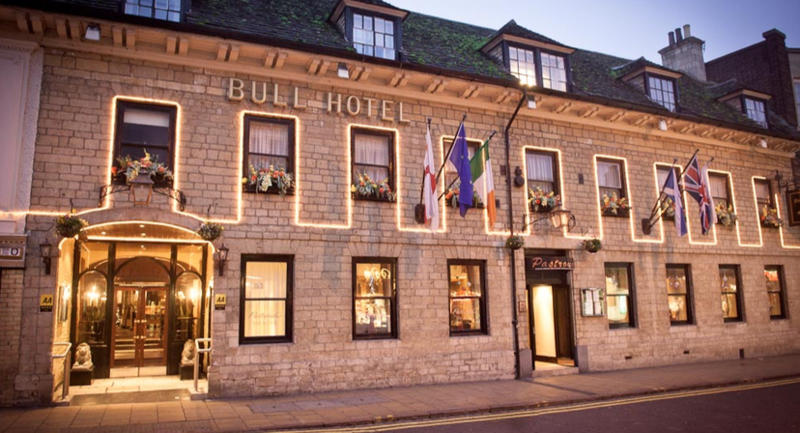 The Bull is the ideal place to stay for business or pleasure as the hotel is conveniently located in Westgate, at the heart of the business, entertainment and shopping districts of the Peterborough. 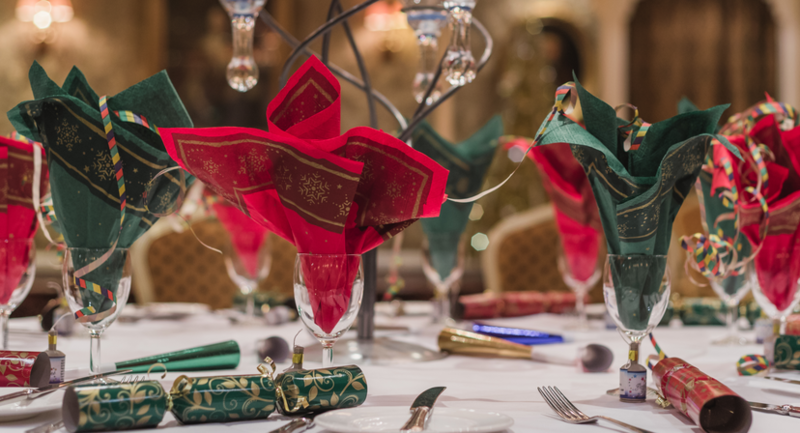 The Broadway Suite is our largest function room in the main hotel based on the ground floor. This large space is filled with chandelleirs, traditional paintings, a stage area and soft lighting giving a grand feel for any occasion. 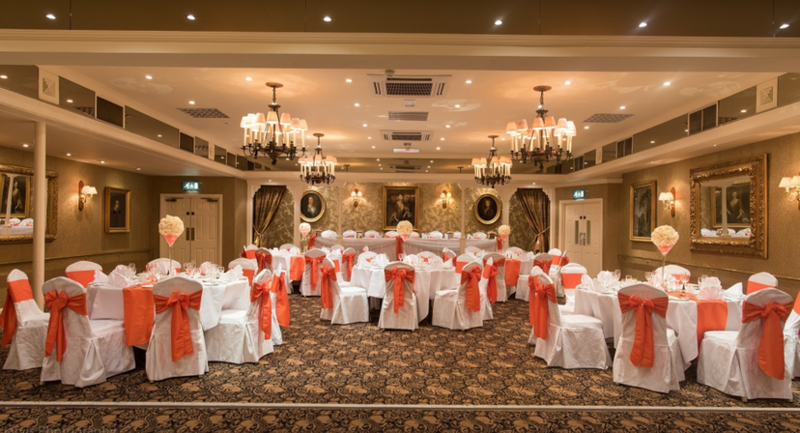 The Cardinal Suite is the perfect room for a more intimate event. 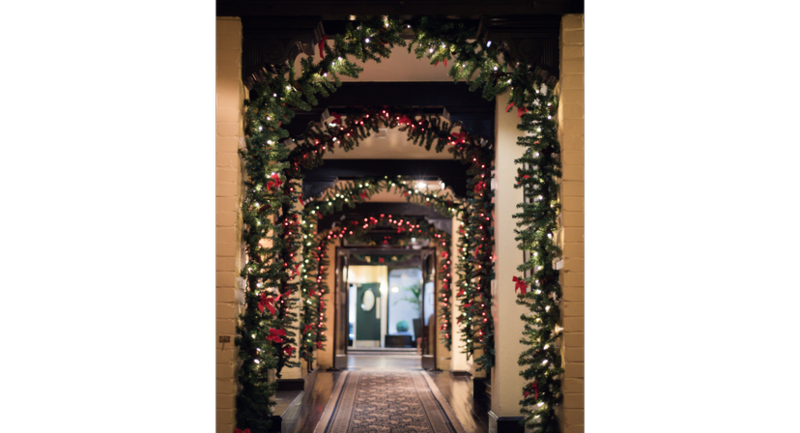 The traditional decoration topped off with chandelliers and soft lighting with a private bar area. 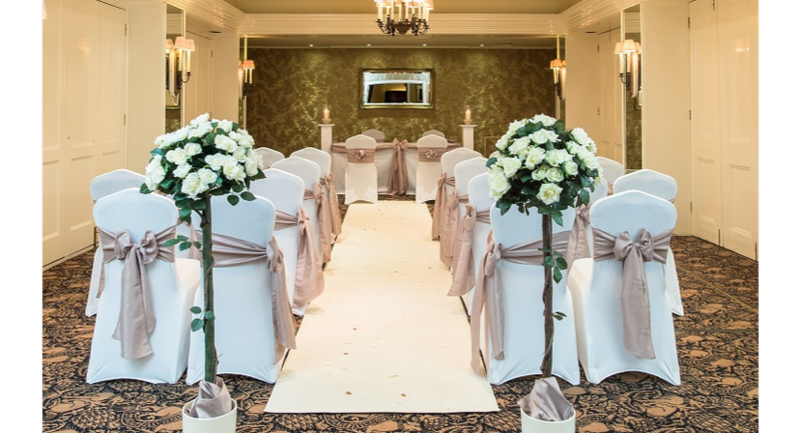 The Lincoln Suite is a beautiful room with chandelliers, soft lighting and mirrored panels. Perfect for a more intimate cerebration. The Festival Suite is one of our executive business suites, perfect for any meeting or conference. This is located on the first floor of our main hotel. The Wakeford Suite is one of our executive business suite, perfect for any meeting or conference. This is located on the first floor of our main hotel. 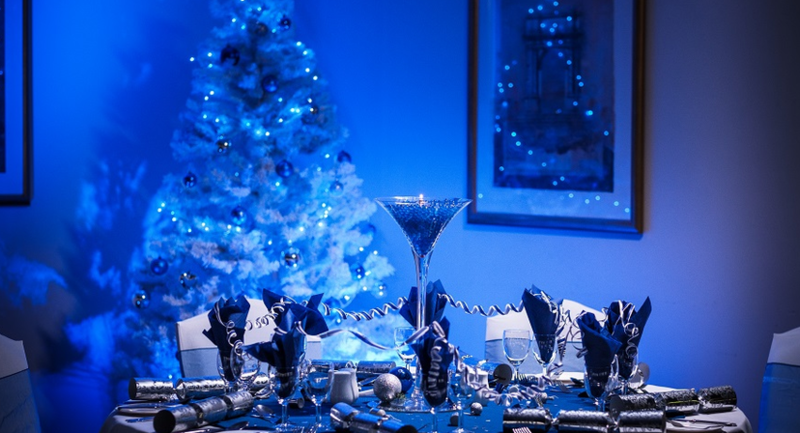 The Penthouse Suite is our biggest function room located in the hotel's conference centre. 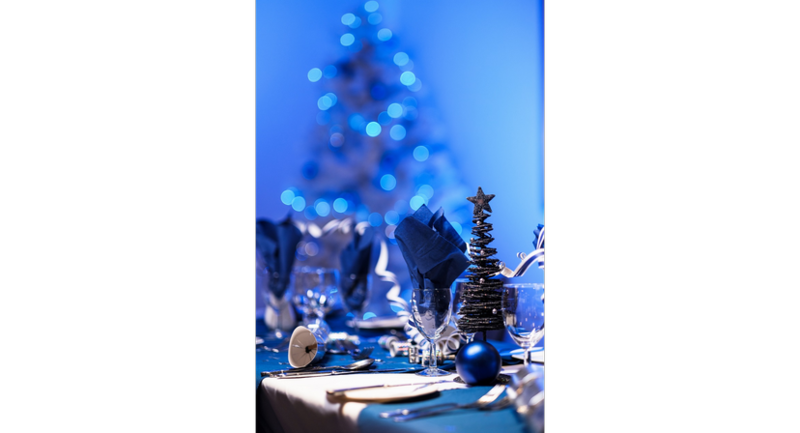 With a maximum of 250 people this function room is ideal for bigger conferences, meetings and events. 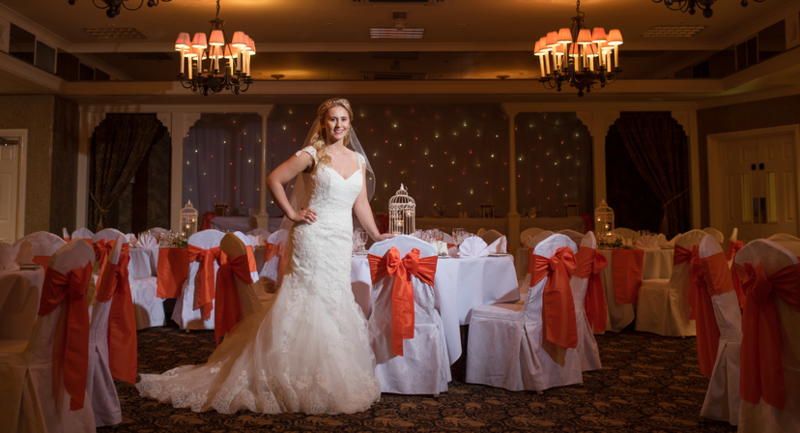 The Penthosue Syndicate Suite is a perfect addition to our Penthosue Suite. It is an ideal breakout room for your conference or event. The Sandringham Suite is located on the first floor in our Conference Centre, perfect for smaller meetings and conferences. With partition walls this can also be adapted into a larger room, joining our Fitzwilliam Suite, for up to 50 delegates. The Fitzwilliam Suite is located on the first floor in our Conference Centre, perfect for smaller meetings and conferences. With partition walls this can also be adapted into a larger room, joining our Sandringham Suite, for up to 50 delegates.